Click on the image to see map. 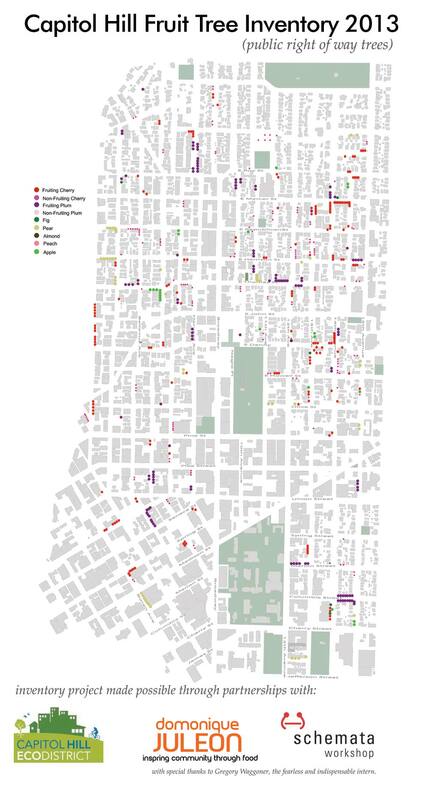 The Capitol Hill neighborhood is lucky to have a tremendous quantity and variety of trees. The Fruit Trees of Capitol Hill will help promote awareness and, by extension, conservation of all of Capitol Hill’s trees. Thanks to Domonique Juleon and Gregory Waggoner for mapping out these trees. 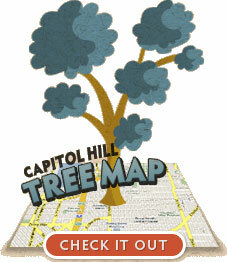 If you know of a tree that should be included please send us an email describing the tree and its location as best you can and it may be included in future editions of The Fruit Trees of Capitol Hill. 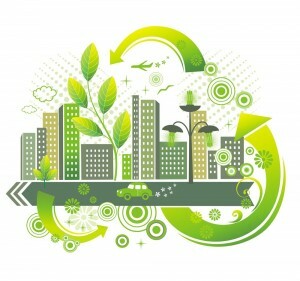 Our email address is trees@sustainablecapitolhill.org. If you’d like to get involved in our gleaning project, please join our meetup page for coming events.